Since the summer of 2010, I have promised myself that I will read Hermann Broch’s modernist classic, Death of Virgil, a gorgeously-written stream-of-consciousness narrative about the last hours of Virgil’s life at Brundisium. There are also the Review Copies on the Porch. I no longer accept review copies (I have a backlog of books, people! and few of them are new), but I weeded the box on the porch and found three to read this summer (two from 2012). 1. 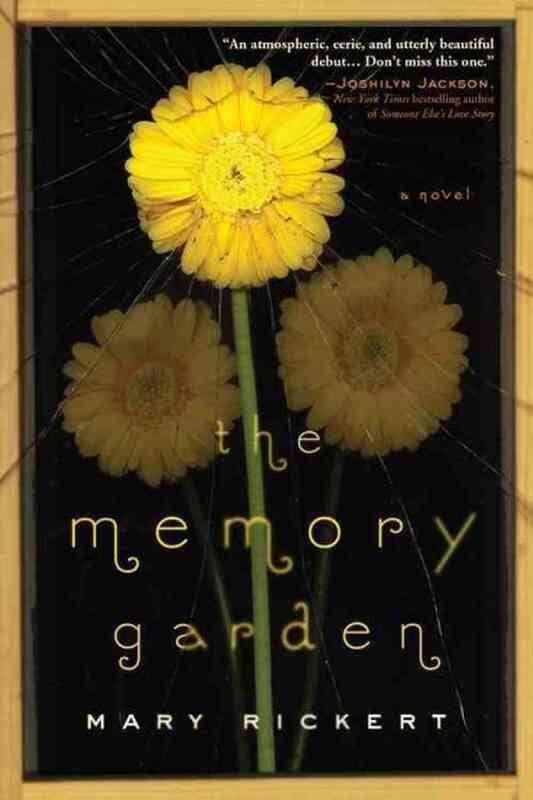 Mary Rickert’s The Memory Garden (2014). 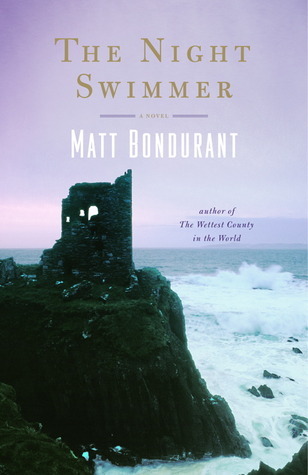 The publicist compared this to Alice Hoffman’s Museum of Extraordinary Things, one of my favorite books this year. According to the press release, “16-year-old Bay Singer never believed the local rumors that her mother, Nan, is a witch. But when two of Nan’s friends from the past appear at the door, their reunion summons haunting memories: of an oath the three women took years ago, a secret they promised to protect, and the small town whose distrust has already ruined more than one life.” By the way, the author is a Nebula Award nominee and a multiple World Fantasy Award winner for short fiction. I hope I’ll enjoy one or two or all of these. We’ll see. This entry was tagged Summer Reading. Bookmark the permalink. Death of Virgil sounds good. 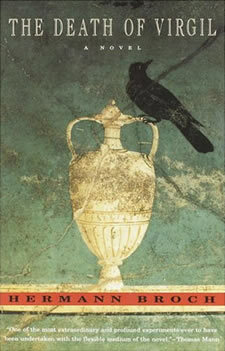 It would appeal to someone who loves Virgil’s poetry – for me in Mandelbaum’s translation.